The MASIE Center | J.W. Pfeil & Company, Inc. The MASIE Center | J.W. Pfeil & Company, Inc. 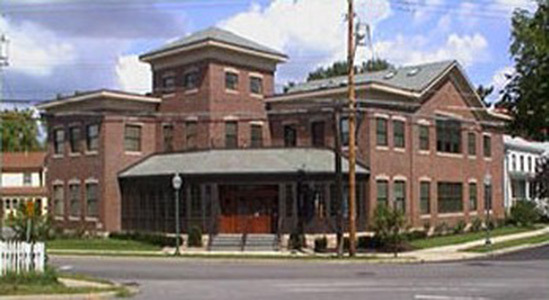 In 2001, as developers, they completed the MASIE Center, an 8,000 square foot “smart” building located at 95 Washington Street in Saratoga Springs. This was a sensitive infill project on the city’s west side. 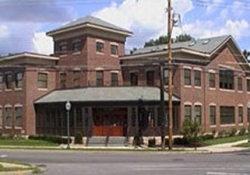 The building’s exterior reflects the historic Victorian neighborhood. Its interior features state-of-the-art furnishings and technology, including e-commerce and e-learning laboratories, and a fully digital Internet television broadcast studio.